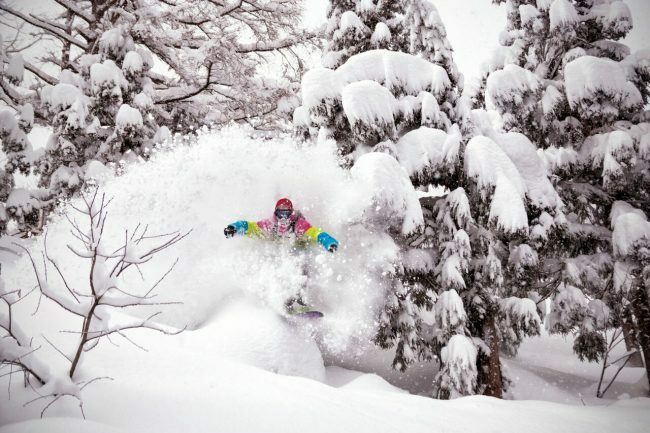 March is a surprise month here in Nozawa, and probably our favorite time of year! We have a well-established base sometimes up to 500cm! Beautiful, crisp and sunny days, and still some amazing dumps of powder. 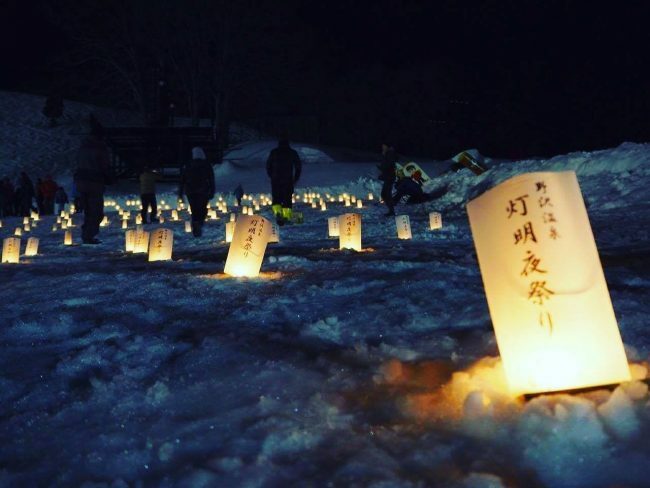 For some reason, people seem to think by the time March comes around, winter is over – but definitely not in Nozawa. It is a time to switch on and get up here, we also do some amazing specials for March and April. March can be some of the best skiing of the season. Here is a video put together by some of our guests from last season in mid March! We have a 1 month special in March and April too that works out at just 5000 Yen a day for Accommodation, Breakfast and 30 days of skiing! All of this for just 152,000 Yen Per Person! – It really doesn’t get any better! April is officially the start of Spring Skiing. Depending on conditions, it can get a bit patchy down the bottom and they may close some of the lower lifts. But, there is a 1000m vertical difference in Nozawa Onsen, between the top and bottom. So when you get off the gondola up the top, you are entering a Winter Wonderland – and it feels like a private resort for you and your friends on the slopes. Great Getaway For Easter & Spring Holidays! 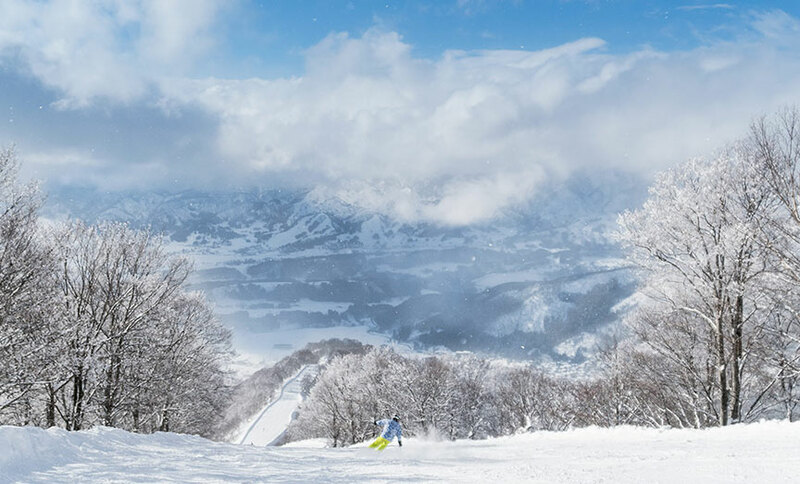 Easter often falls towards the end of March, and early April – the perfect time to bring the family up to Nozawa for a ski. Discounted Accommodation & Lift Passes – Yep! 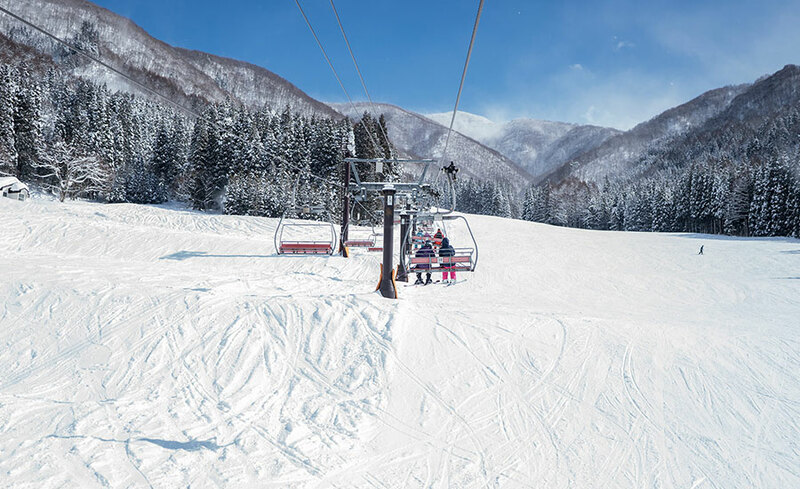 The lifts will run until May 6th with the Golden Week Holiday, so plenty of time to come and enjoy Nozawa!